Paul Pogba has been under the spotlight as of late, being the topic of interest for pundits and journalists over the last two weeks. Ever since the Frenchman made his big money move to Old Trafford, there has been an unanswered debate as to where his best position lies. In recent weeks, this particular subject has been on everyone’s minds, and for good reason too. Pogba appears to have hit a rough patch at the moment, and is struggling to have an influence on games. Many have laid the blame on Jose Mourinho for not playing him in his favoured position, but this couldn’t be further from the truth. Pogba played in his preferred left midfield position in a three-man midfield against both Tottenham and Newcastle, but was woeful in both games, and got substituted early in the second half of both those games as well. The game against Newcastle, in particular, which ended in a 1-0 defeat for Mourinho’s men, saw Pogba receive a lot of criticism for his performance. 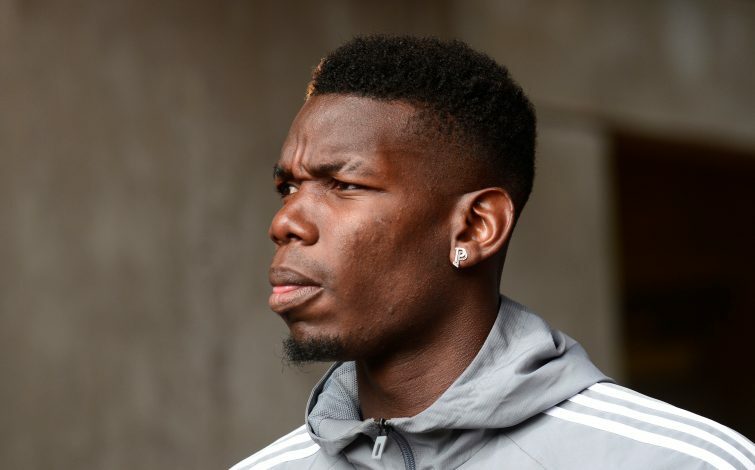 Graeme Souness hit out at the 24-year-old, saying he looked like a kid in a school playground, and many have been left confused as to what could be the reason behind Pogba’s sudden struggles. M.E.N claim that their sources have told them the midfielder was actually struggling with an illness in the build up to the game at St. James’s park, and even ended his warm up earlier than the rest of his teammates. It clearly hampered his performance, and he was brought off shortly after Newcastle scored their winning goal. The club’s record signing has recovered now, though, and is in line to appear against Huddersfield in the FA Cup on Saturday. Mourinho confirmed that the France international would take part in the game during his press conference, and it goes without saying that United fans will hope to see him back to his best again, with some crucial big games around the corner.